After law school, Michelle worked as an associate in the Chicago branch of the firm Sidley Austin, in the area of marketing and intellectual property. It was there, in 1989, that she met her future husband, Barack Obama, a summer intern to whom she was assigned as an adviser. Initially, she refused to date Barack, believing that their work relationship would make the romance improper. She eventually relented, however, and the couple soon fell in love. Did You Know? The Obamas' first kiss took place outside of a Chicago shopping center�where a plaque featuring a photo of the couple kissing was installed more than two decades later, in August 2012. 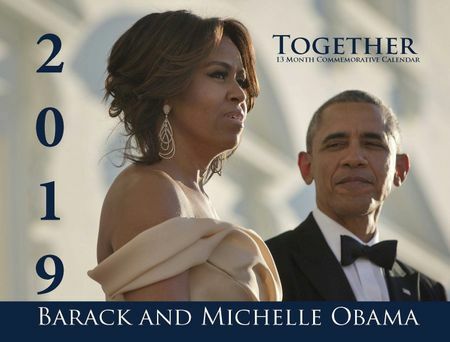 After two years of dating, Barack proposed, and the couple married at Trinity United Church of Christ on October 3, 1992. Their daughters, Malia and Sasha, were born in 1998 and 2001, respectively.